if you’re looking for the best deal possible on the TV of your dreams, you’ve reached the right page. TV deals are somewhat seasonal; there are definitely more sales during certain times of the year, especially during the winter holiday season. However, there are always great deals to be had as long as you know where to look. 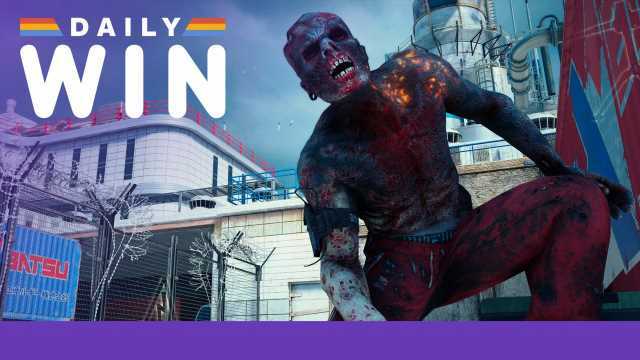 We’ve gotten our hands dirty and found the best TV deals currently available, just for you. All the vendors we post are legitimate, reputable, and well-established. However, for larger TVs we definitely recommend choosing a store with an easy in-store return policy because shipping back large TVs is a huge pain. For smaller TVs though, we’d recommend buying from anywhere that’s the cheapest. 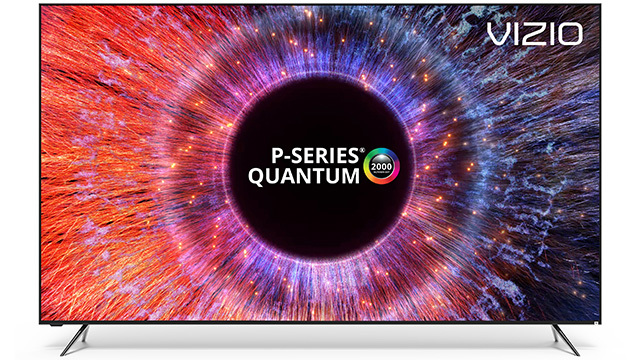 The Vizio P-series TV lineup is often considered Vizio’s cream of the crop, but there’s actually a TV model that’s even superior, and that’s the P-series Quantum. The Quantum series improves image quality by increasing the number of active LED dimming zones to 192 and pumping up the brightness to 2000 nits. This makes it an exceptional TV for 4K and HDR content. 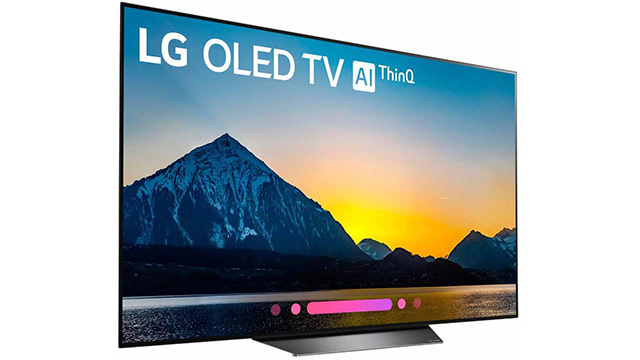 Other features include 240Hz refresh rate, ultra-thin bezel, Chromecast built right in, and an included SmartCast remote with voice recognition. 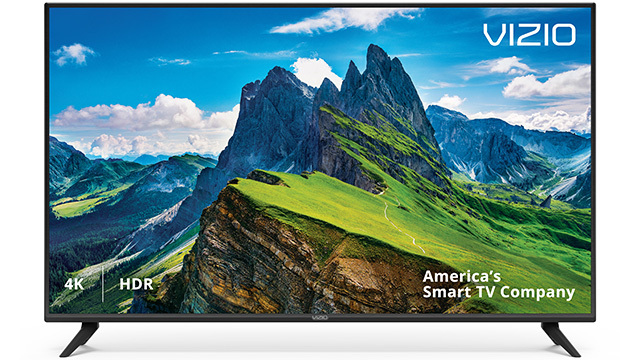 Dell has kicked off this week with a selection of 13 Vizio, Sony, Samsung, and LG TVs. 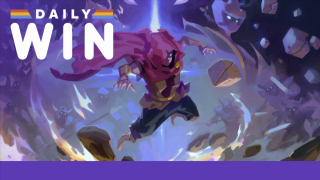 They’ve discounted several well-rated current model TVs the way they always do – with a 90-day gift card that can be used on practically anything at Dell.com, including consoles, monitors, VR headsets, games, video cards, computers, and more. This is the lowest price ever for this very hiqh quality TV panel. 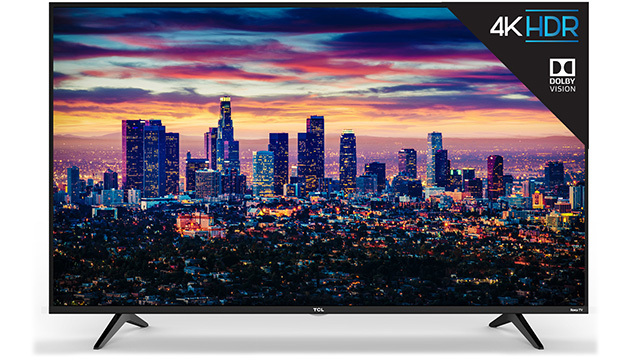 The TCL 600 series is one of their top-end TVs and is considered to be one of the best sub-$1000 TVs on the market. If you don’t care about brand names, you can save hundreds compared to a comparable premium TV from LG, Samsung, or Sony TV that matches the quality of this set. It also has Roku TV built-in, which in my opinion is one of the best implementations of built-in Smart functionality. This particular model also includes a voice activated remote control, which is alot easier to use than navigation buttons or a keyboard when you want to search for a specific title. 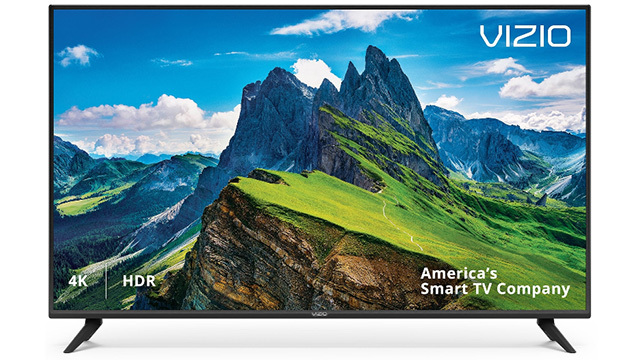 If you intend to use the Dell gift card, you’re essentially paying just $229.99 for this 50″ Vizio TV. The V505 features Dolby Vision HDR and Google Chromecast built right in. The Vizio SmartCast app allows you to use your smartphone as a remote. This OLED TV just dropped in price again. OLED TVs are still considered one of the best, if not the best, TVs you can buy if you want absolutely perfect image quality. They have unparalleled contrast ratios and black levels compared to traditional LCD TVs. The QLED category itself has different grades of TVs and the Q9 is one of the best panels you can buy. At this level you’re getting equal to or better than the quality of LG OLED TVs. Today PCMag Shop has it for the lowest price around, brand new and fully warrantied. 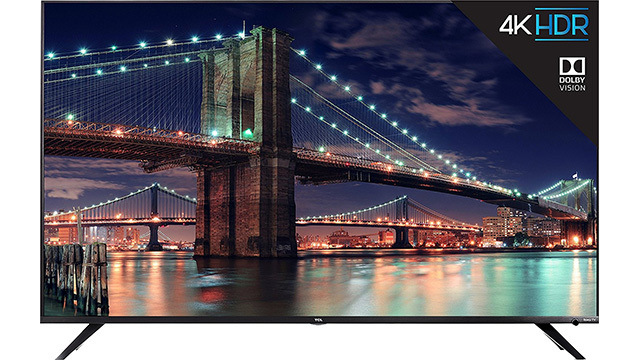 This is easily the lowest price around for a 49″ 4K TV that has Smart functionality built-in. 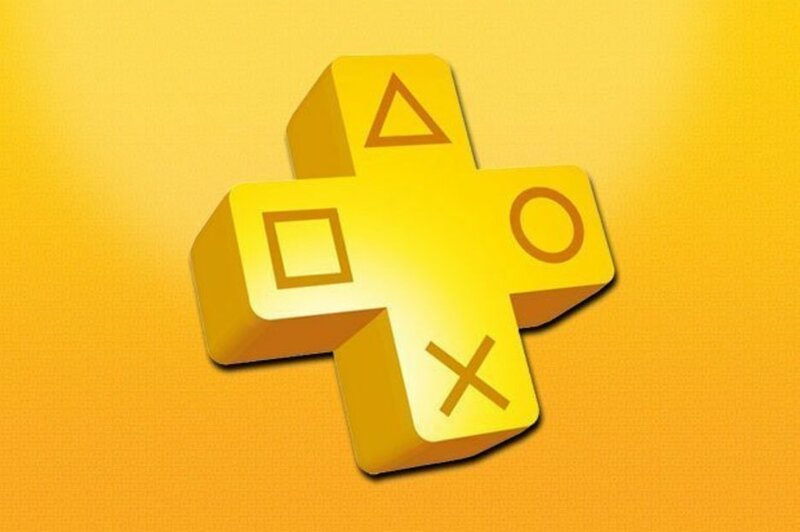 Pay $24 to extend the warranty to 3 years. This was one of the more popular Black Friday TV deals, and it’s back. For those of you who do intend to watch 4K content, you can’t find a quality TV as inexpensive as this TCL model. It has solid picture quality and has Roku smart apps pre-installed, all for only $300. Sceptre strips down all the features you don’t need – like Smart functionality – and gives you the absolute lowest prices around. What? You want a Smart TV? Just get yourself an Amazon Fire Stick, Google Chromecast and you get all of the same functionality. The QLED TV is Samsung’s flagship (best) model. 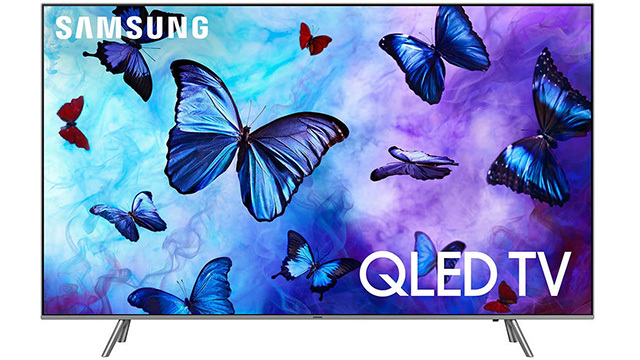 If there was any TV that can compare to the OLED’s image quality, it would be this TV. 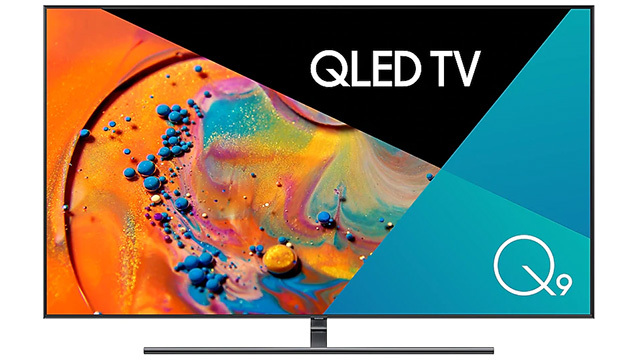 Today you can get a brand new 2018 model 55″ QLED set for $799 or, even better, a gigantic 82″ QLED set for $2500. Best Buy’s TV deal page updates every week, on Sunday. Although most of their TVs are non-deals (regular price), some of the TVs on sale can be some of the lowest across the net. Bookmark when you’re TV hunting. Auctions from eBay’s Daily Deal page work differently from your typical eBay auction. All of these deals are “Buy It Now” only and vendors have been screened and vetted by eBay. Most have tens if not hundreds of thousands of reviews with 98%+ feedback. Some of the TV deals here are the best you’ll find, ever. Just make sure you read the fine print. Before spending money on a brand new TV, I’d suggest you take some time to answer these questions first. Your TV purchase could last you a long while, so you want to make sure you pick one that will satisfy you for years to come. What Size TV Are You Looking For? Get the biggest TV that your space can fit and that your budget allows. The #1 regret for TV buyers is wishing they had gone with a bigger size. Common TV sizes range from 32″ to 86″. 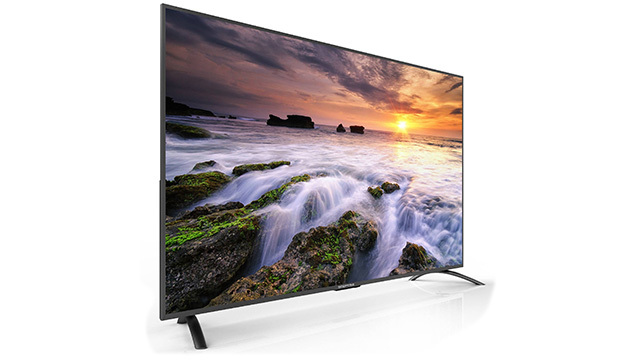 Currently the sweet spot for value lies in the 50″ to 65″ TV size range. TV price depends on many factors, including screen size, brand, features, and of course deal quality. The price can range from under $100 all the way to thousands of dollars. It’s important for you to set yourself a firm price ceiling or you could possibly spend far above what you expected. In my opinion, the vast majority of people should be easily able to find a TV they are happy with a budget of $700. When you upgrade, what features would you benefit from? The obvious choices here are 4K, Smart functionality, and extra HDMI ports. 4K is actually not quite necessary at the moment; most content is unavailable in 4K and most 4K TV owners watch 1080p or 720p content. 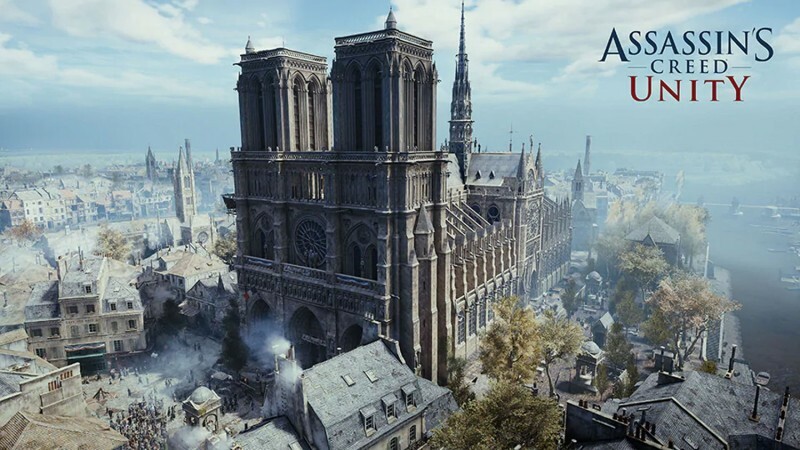 However, 4K is inevitably progressing in both video and gaming, and it may very well become the standard format within the next 2-4 years. If you want a TV that will last, it’s best to ride the 4K wave. Smart functionality is also useful because your TV can be a hub for all of your streaming content such as Hulu, Netflix, Amazon Video, and more without the need for an external device. You’ll save the expense of having to buy yet another TV accessory, installation hassles, and the loss of an HDMI port. In terms of connectivity, you’ll want to figure out how many HDMI inputs you’ll need. If you have 3 gaming consoles, that will take up 3 ports right there. A soundbar may take up another port. 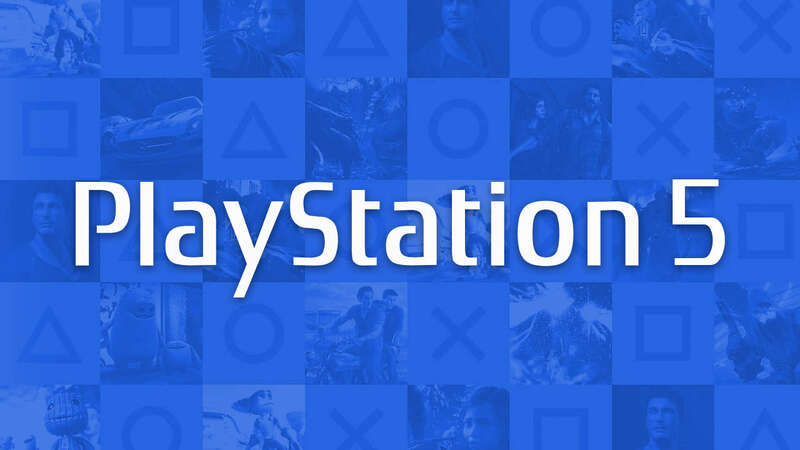 So would a DVR, Chromecast, or Amazon Fire Stick. If you don’t have enough ports you could get an HDMI splitter, but that would add to the cost. Fortunately, the features listed above do not add much to the cost of the TV. As you get to pricier TVs, the primarily difference is in picture quality. 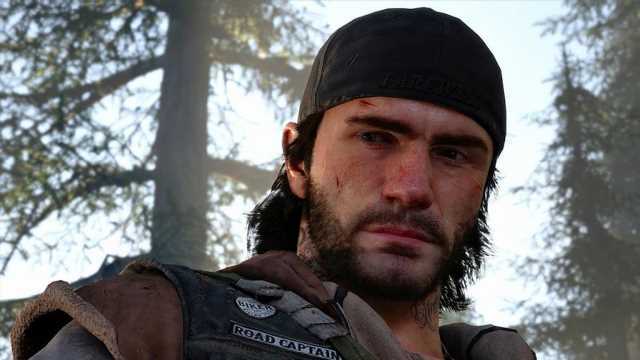 HDR (high dynamic range) capable TVs have higher contrast ratios and deeper blacks for a more realistic picture than can’t be emulated on a standard LED LCD TV. Multi-zone LED backlighting also improves on black levels by allowing LEDs to completely turn on and off independent of each other. OLED TVs have the highest contrast levels and deepest blacks, but you could easily pay 3x-4x the cost of a budget TV. Do You Have Brand Loyalty? 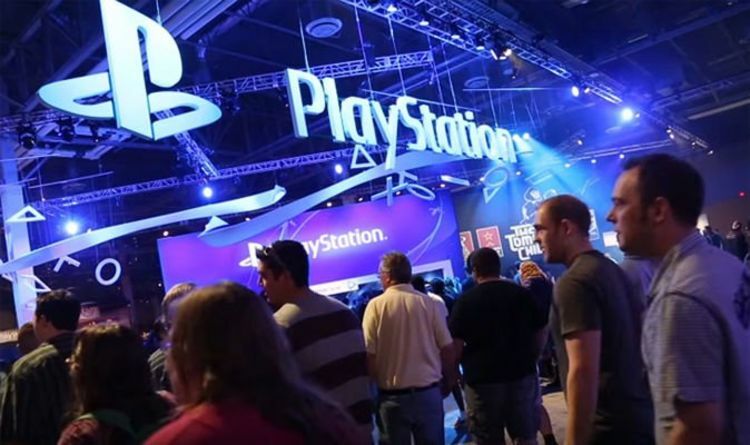 Traditionally Samsung, LG, and Sony have stood at the top of the heap in terms of reputation. 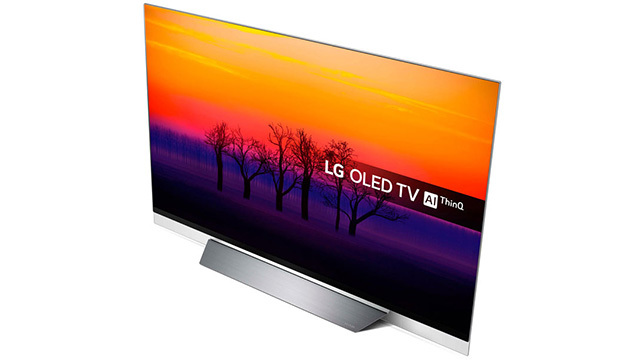 They have a proven track record of offering some of the highest quality TVs on the market. However, in recent years, other TV brands have been able to catch up to the point that I would call them equals. 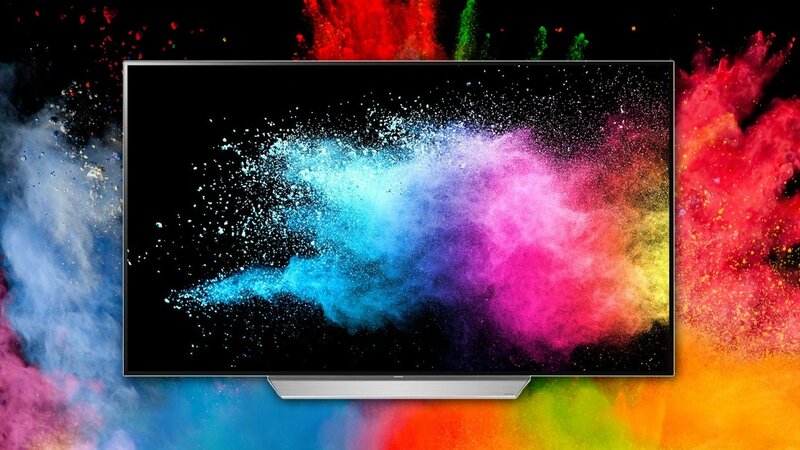 Vizio is one of the best selling brands and their M and P-series TVs are just as good as if not better than most of the TVs offered by the “big three”. 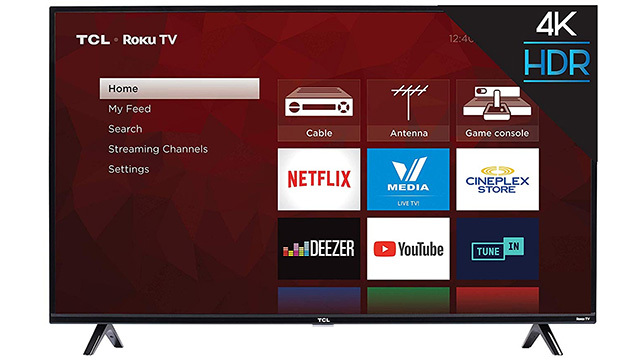 Even more recent newcomer TCL has been combining great quality panels with Roku smart functionality in a very affordable package. In my opinion, the Roku interface is by far the best Smart interface compared to any other TV. Likewise, Toshiba and Element have partnered with Amazon to develop the only TVs on the market with Amazon Fire TV. Only you will really know what level of picture quality satisfies you. 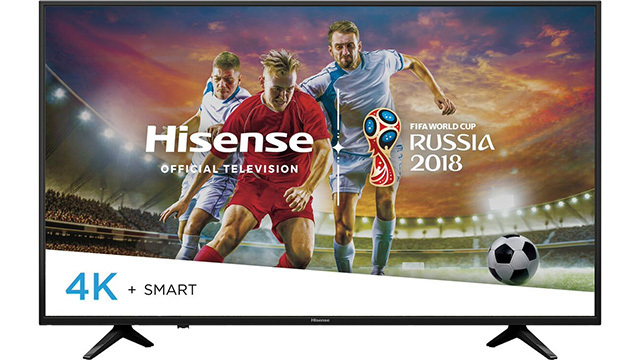 Check the TV out in person at your local store, decide what you are happy with, price compare (and check this page), and then make your purchase. For larger TVs, I would recommend buying from a store that has retail locations that allows online returns, or an online vendor that has an outstanding return policy. It can be very aggravating to return a TV to an online vendor that doesn’t have great customer service to begin with. For smaller TVs, breakage is less of an issue and I would just recommend you base your purchase on whatever reputable vendor has it the cheapest. Most TVs carry a 1-year warranty but if the price is right, extend it to 2-3 years. It’s easier dealing with a local entity that honors your extended warranty than with an overseas manufacturer.